Get in touch with us today for your free design quote! Looking for an amazing interior design company in the North East? Are you in need of a complete kitchen, bedroom or bathroom overhaul at a sensible price? Terry Lynn Interiors will cover all your requirements. I couldn't recommend Terry Lynn kitchens/bedrooms enough. I recently bought a kitchen and had it installed from Terry and his team. 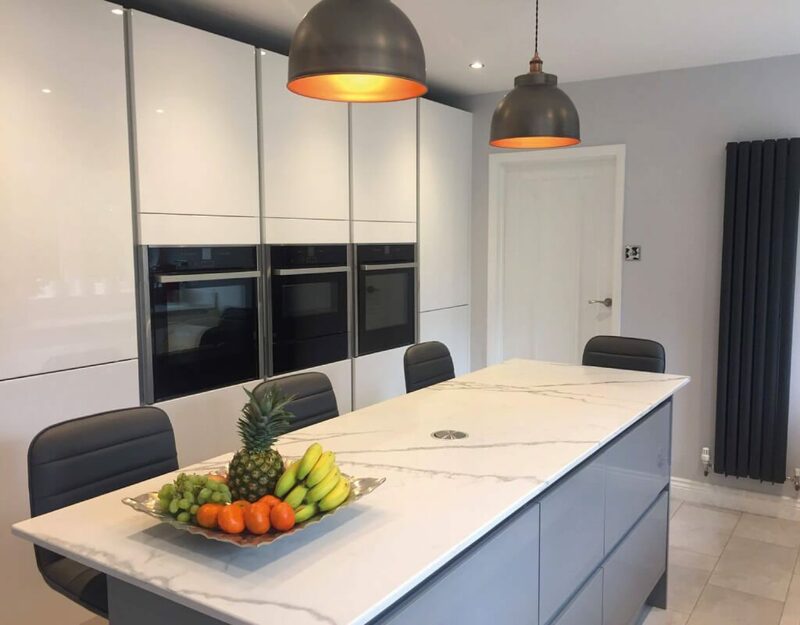 The kitchen is top quality, great installation and nothing is too much trouble for Terry who is a perfectionist who understood exactly what we needed from our kitchen. Thanks to Terry for the fantastic kitchen. The kitchen was effortless. The help choosing colours and coming up with all the finishing touches was exceptional. So glad we went with you, we wouldn't have got anything as fab anywhere else! Recently completed our kitchen, utility and downstairs loo.....absolutely outstanding! You give Terry hints and wants....he gives you above and beyond and takes your vision to a whole new level. Outstanding craftsman with an equally top notch team. Will definitely be using for our next round of projects, without question. We check every measurement and use clever methods to add smart storage, unlock unusual layouts and breathe new life into your home. 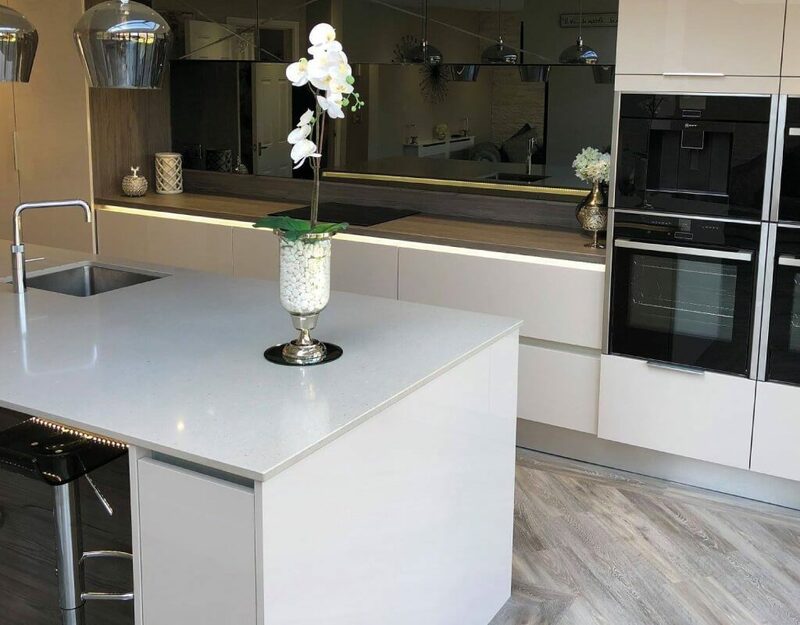 With the use of the latest manufacturing techniques and machinery we’re able to create affordable kitchens and bedrooms. We have a dedicated team of installers and all our team are qualified to UK standards, making sure can rest stress free. Our entire product range is manufactured using the latest CNC machinery, before being hand assembled in the UK. We only use the highest quality 18mm faced panels throughout our bespoke product range. We strive to offer you as many options as we can all bring you the latest in design trends, colours, accessories and quality. Our team will inspire you with the latest interior trends, materials and colours, transforming your space in to a design you can call your own.